3 Buttons T-shirt - Bok Lei Po Trading Inc. 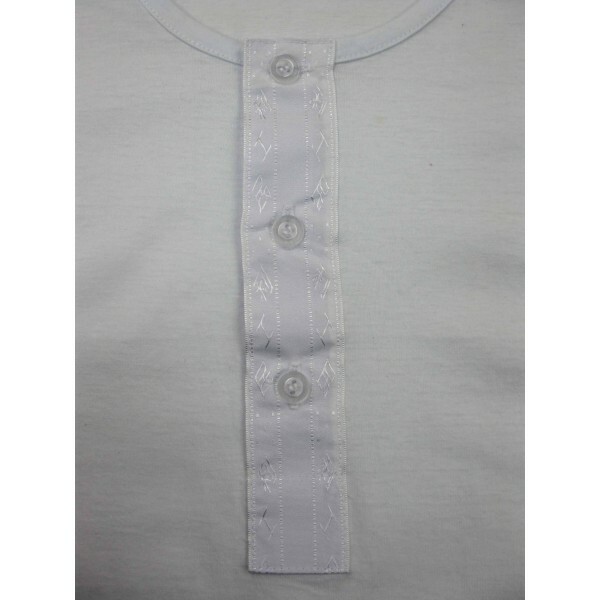 This 3 buttons short sleeves shirt is made of lite weigth, very comfortable material--100% cotton. 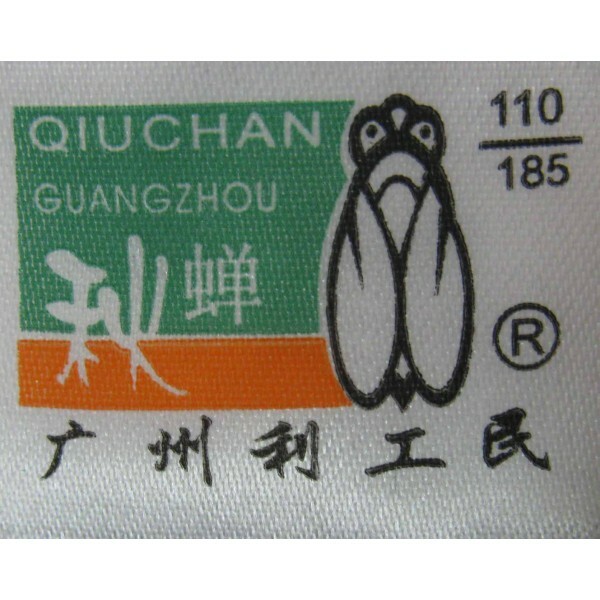 It is made in Guangzhou, China by Qiuchang Brand. 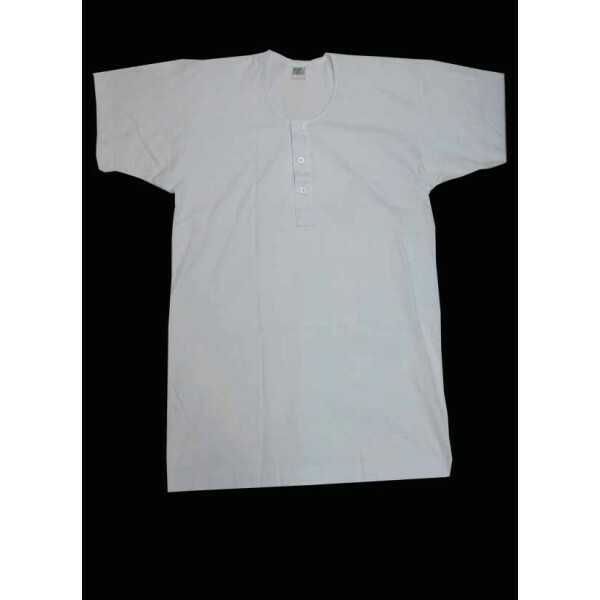 Many martial arts practioners such as Hung Gar, Wing Chun, Choy Lei Fut..... like to wear this shirt because of it style and material.